Hollow Earth Expedition: How Much Hollow Earth? Runeslinger brought up an excellent question while chatting about my Reusing Stories post. He remarked that it was nice to see some Hollow Earth in my Hollow Earth Expedition game. Like me, he had avoided that obvious bit of faux science that — while a popular theme at the time — is utter rot. In this case, I’ve got some ideas for why the hollow earth exists in our game that doesn’t cause the obvious issues dealing with gravity. Or common sense. But more on that at another time. It got me wondering, however, ow many people that play Exlie Game’s Hollow Earth Expedition actually set adventures in the interior of the planet? While I suspect we’re unlikely to get many folks opining in the comments section, I’ll open this up to any reader — if you’ve run the game, did it include that setting; for those who haven’t played HEX, if you were going to run a ’30s pulp game would you consider using the hollow earth as a setting or McGuffin? Day two of the #rpgaday2015 conversation, “Kickstarter Game You’re Most Pleased to Have Backed” was a easy. I’ve only backed three Kickstarts, so far — two from Modiphus — the Transhuman book for the Eclipse Phase game (mostly because they do such nice work) and Mindjammer, Sarah Newton’s immense sci-fi transhuman setting for FATE; and from Exile Games, Revelation of Mars (for Hollow Earth Expedition) a book I’ve been waiting for from when it was first teaser a good five years ago. It’s a tough one — I’m much more excited about RoM than the other two, but was disappointed by the length of time it took for them to get it out the door. (I’ve got the eb0ok, but am still waiting on the physical products, at this time…) Modiphus, on the other hand, blasted Transhuman and Mindjammer out the door in quick order, seems to be shipping the push goal products at a good clip, and the company has been superb with their communication, so I think I’m going to have to go with Mindjammer on this one. 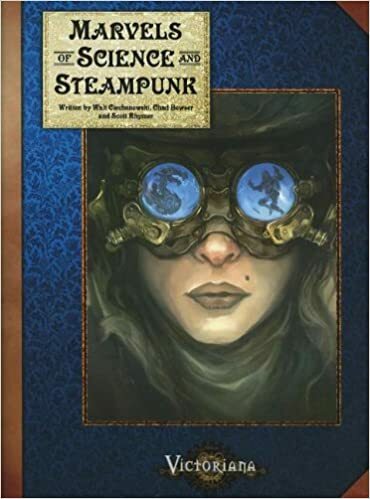 And honorable mention goes to a project I missed the Kickstart on, but did a pre-order as soon as possible, and that’s Chronicle City’s translation of Clockwerk’s German-language, Ubiquity-powered Space:1889. That setting thrilled me enough in 1989, when it came out that I’d run some version of it from 1990 to 2008-ish, when we started dabbling with Hollow Earth and Battlestar Galactica. It also inspired me to go into history (something I should berate the game producers for..terrible life choice!) and to study the Victorian period for my master’s work. Day 1, RPGaDay 2015 — What Game Are You most Looking Forward To? This year, I’m going to attempt to jump in on the RPGaDay ( #rpgaday2015 ), a month-long attempt to get gamers talking to each other about games. This is the brainchild of David Chapman, over at Autocratik. Here’s the subjects in the chart below, and I’ll try and cover them as best I can (although I’m going to be away on a motorcycle trip for a few days this month.) Readers, commenters, casual visitors — throw in your thoughts in the comments and help make this more successful than just me moving my fingers on keys. 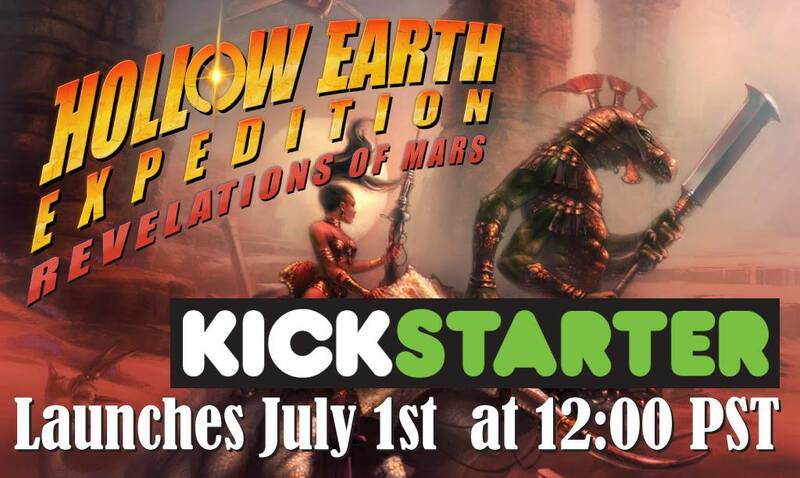 Almost two years after their successful Kickstarter, Exile Games has finally rolled out their PDF for Revelations of Mars — their planetary romance supplement for Hollow Earth Expedition. The e-book is stil in proofreading (it’s being done by the people that crowdfunded the book) and it should be up for general consumption soon. 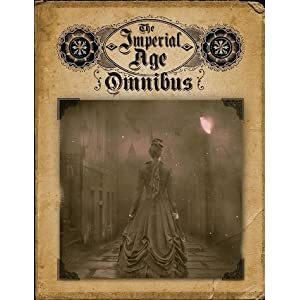 The physical book should be available at GenCon, or so Jeff Combos — the head developer at Exile — claims. The book has a similar layout and look to the other Hollow Earth Expedition products — a nice full-color cover and map of the RoM Mars in the endpapers, and color character example pages, but grayscale drawings throughout the rest of the work. It’s got a nice clear font, and the slightly gray pages are easy to read on my iPad in low light conditions without causing eye fatigue. I suspect the physical book will be hardcover, but I could be wrong about this one, and will have solid production values. Most of the HEX line has been very high quality. 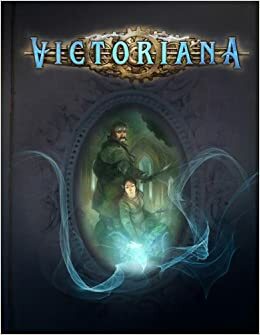 The book has an opening fiction to set the flavor of the game, and does its job well enough, then after a short introduction to give the reader an idea of the goal of the setting, they jump into character creation. There are specific motivations, skills, traits and flaws to fit the creatures on Mars, as well as a selection of examples using artwork from when this book was first supposed to be coming out (five years or so, if I remember correctly.) There’s a new skill: armed combat, that has a big blurb about various styles of fencing, etc. One of the things this brought to mind is that Ubiquity — the system Hollow Earth Expedition uses — feels like an older generation game, something from the dice pool era of the 1990s. This is not a bad thing — I’ve not been overly complementary of the new hotness of very rules lite games and shared narrative responsibility. Ubiquity feels lighter than many rules sets, but compared to Fate Accelerated, is a bit beefy. Or maybe “crunchy” is a better term. There’s a chapter of new psychic powers to fit with some of the new Martian races. The equipment chapter give the players a nice anachronistic flavor — melee weapons galore and “blasters” — quasi-energy weapons that shoot energized slugs — and other rayguns. The skyships of Mars use sails to get around, but mysterious ancient Martian tech to fly. The how isn’t really addressed, or how new lifter systems might be manufactured (or perhaps I glossed over that bit) — something that should have be addressed, if even to hand-wave it off. 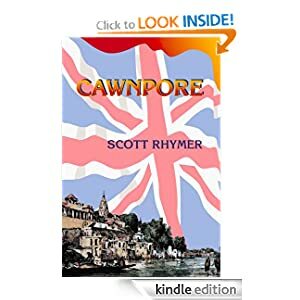 This is followed by a chapter on vehicle combat that expands on the material in Secrets of the Surface World, and primarily deals with skyships, as one might expect. The next chapter deals with the natives of Mars, and the flavor of this chapter, together with the equipment and vehicle chapters, evokes the Barsoom of Edgar Rice Burroughs mixed heavily with the more glitzy (and underrated) John Carter movie. There are the Chitik, beatle-like bugmen; Dheva, the four armed green-skinned human-looking Martians; the Elosi, more traditional “gray aliens” that are tied to the Atlantians — the ancient race that one ruled the planet and who tie this setting to the Hollow Earth of the other sourcebooks; the Grodh, four armed apemen of Mars, Praelor, four-eyed purple “smart” Martians; and Sauren, dinomen of Mars; Vrii, giant crystal humanoids that guard and feed “the Great Machine” that is breaking down, but used to keep Mars alive; and lastly the red-skinned Zhul-ya, the “demi-god” children of the Atlantian “God-Kings” that are alleged to be “sleeping” after an Age of War. After this is a guide to Mars, including several important cities, the Great Machine in Olympus Mons, and descriptions of the wastelands of the planet. Also, they talk about how to get to the Red Planet — by rocketship, abduction by the Elosi’s disk-shaped spacecraft, an astral projection machine that lets people transport their consciousness to Mars while their body slumbers (John Carter-like), or Atlantian portals. This is followed with Atlantian History on Mars and defines the various God-Kings and their differences. There’s a chapter of NPCs for the GM to use and a bestiary. 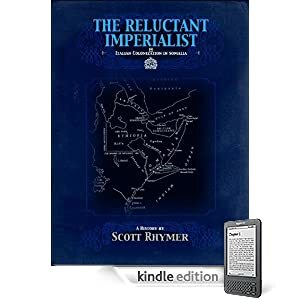 The book ends with a Revelations of Mars adventure campaign that I haven’t read through yet; I tend to ignore these as they tend to interfere with the vision of running the setting I tend to get while reading the material. So is it worth it? Yes — it has a nice Burroughs-esque flavor while cutting its own path in creating a planetary romance setting for the Hollow Earth Expedition game world. 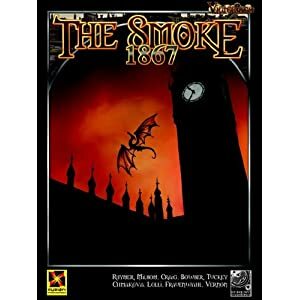 Comparing it to Space: 1889 (especially the Ubiquity version recently released), it has some very strong points — much more alien creatures, for instance. The look of the book is up to Exile’s standards, but it’s also obvious they had to go with another set of artists for their interior work, where the other books were very consistent in their look. The writing is solid, the system mechanics well thought out, if a bit heavier than is popular these days. I haven’t gotten pricing for the ebook or physical product at this time, but my Kickstarter contribution entitled me to a physical book, some dice, a Martian Princess figure, and a map of Mars for $75. So yeah, it’s worth it. I assume the book will run about $50 for the physical book. I’ve been waiting for this book for, what, five years? Well, it looks like the boys at Exile Games are about to finally show us their version of Mars. I, for one, can’t wait.